Have you ever dreamed of authoring your own novel? This February, bestselling author Kristin Harmel offers a writing workshop in downtown Fort Myers that can help you realize your dream! Learn more about this exclusive engagement with the popular author of The Sweetness of Forgetting and The Room on Rue Amélie. Kristin Harmel is an internationally bestselling author whose novels have been translated into several languages. Cosmopolitan called her first book, How to Sleep with a Movie Star, “hilarious,” and it was upward for Harmel from then on. 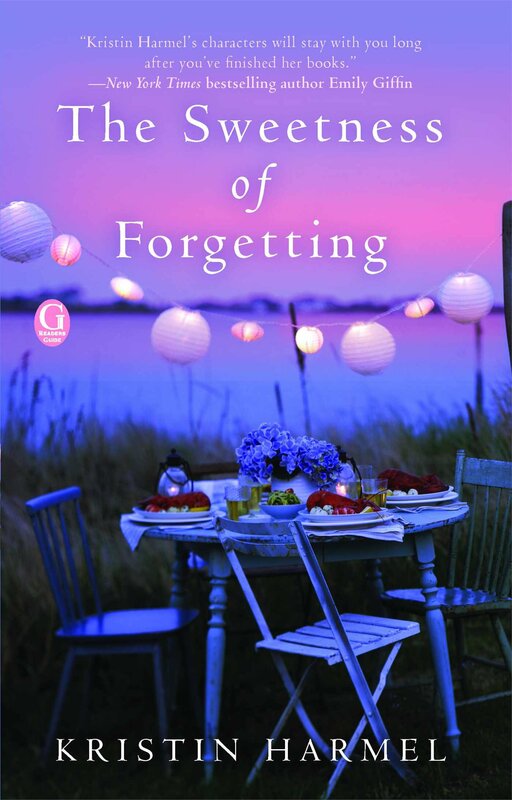 Harmel’s bestselling novel The Sweetness of Forgetting, was called an “an immersive and evocative tale” by Publisher’s Weekly. As a freelance writer, Harmel has written for People, Men’s Health, Glamour, Woman’s Day, and more. Plus, she has educated writers all over the United States via writing workshops! Creative writing clubs take note! On February 19th, Kristin Harmel shares her tools for creating an idea, getting started, and developing a structure for your novel. From 9:30am – 12:30pm at the Sidney & Berne Davis Art Center, Harmel will share her expertisein a writing workshop environment. Sign up to join in on this very special engagement! Plus, students will receive 10% off with their student ID at the box office. With these tools, you can return to your home office and start producing your masterpiece! If you want to get serious about your novel, then this writing workshop with Kristin Harmel is the perfect way to get started! Kristin Harmel’s experience as a successful author can provide some very useful insight on how working hard on your craft can pay off. Take this opportunity could set you off in the right direction. Make this investment in your creative future today! You never know what might come out of one workshop.